Apartment - Tomelloso (Calle garcia pavon) , Built Surface 135m2, 4 Bedrooms, 2 Bathrooms, Urbanizacion. Apartment - Ciudad Real (Zona Ave) , Built Surface 90m2, 3 Bedrooms, 1 Bathrooms, Lift. 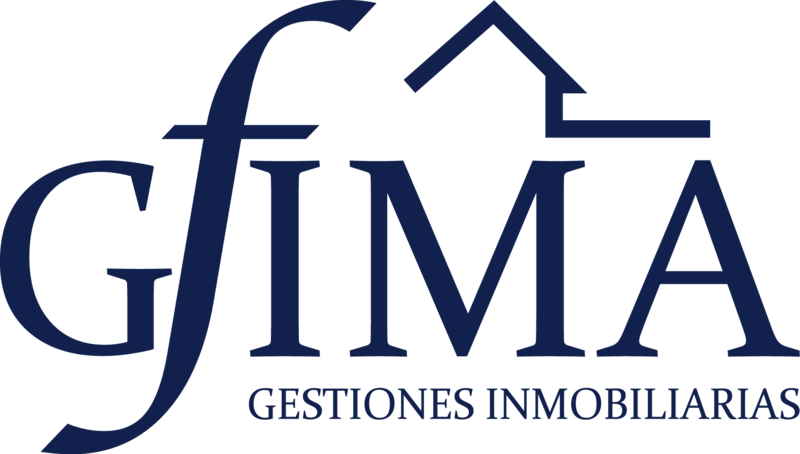 Apartment - Tomelloso (Calle oriente) , Built Surface 128m2, 2 Bedrooms, 2 Bathrooms, Lift. Terreno urbanizable - Miguelturra (PLAZA DE TOROS) , 1149m2, Urbanizacion. Apartment - Tomelloso (Calle doña crisanta) , Built Surface 121m2, 4 Bedrooms, 2 Bathrooms, Lift. Business Premise - Ciudad Real (Semicentro) , Built Surface 149m2. Garage - Tomelloso (Calle oriente) , Built Surface 27m2. Apartment - Tomelloso (Calle doña crisanta) , Built Surface 74m2, 2 Bedrooms, 1 Bathrooms, Lift. Townhouse - Campo de Criptana , Built Surface 151m2, 3 Bedrooms, 1 Bathrooms, Urbanizacion. Townhouse - Tomelloso (Avda. antonio huertas) , Built Surface 207m2, 4 Bedrooms, 2 Bathrooms, Urbanizacion. Apartment - Tomelloso (Centro) , Built Surface 110m2, 3 Bedrooms, 2 Bathrooms, Lift. Apartment - Tomelloso (Centro) , Built Surface 119m2, 3 Bedrooms, 2 Bathrooms, Lift.